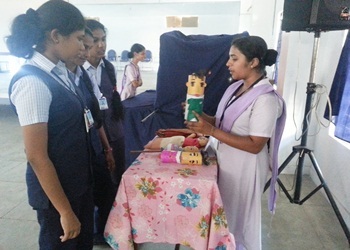 As a part of Educational Requirements, IV Years B.Sc Nursing Students of Carmel College of Nursing, Aluva organized two days exhibition on Audio Visual AIDS from 03/02/2017 to 04/02/2017. 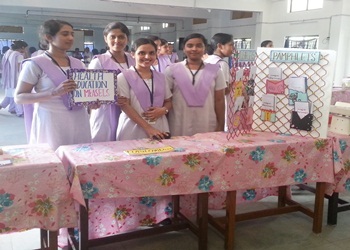 The programme was inaugurated by Prof Sr. Prabha Grace, Principal, Carmel College of Nursing around 300 students from various schools visited and benefited from this exhibition. All of them gave good feedback.